HEALEXUS HEALING – WHAT IS IT AND HOW DOES IT WORK? Healexus Healing is a potent energy activation practice designed as a holistic process for health,wellness and complete inner wellbeing. You learn how to harness the power of subtle energy fields that exist both inside and outside of your body. Disrupted energies within these ‘biofields’ once harmonised support both physical and emotional wellbeing. Information on the existence of ‘biofields’ dates back to anicent times and has been passed down from generation to generation with practically no alteration. Nowadays energy healing modalities including Reiki and Acupuncture have become more mainstream in Western culture and it is our goal to make Healexus Healing as mainstream in the very near future. Consider that your body has at its disposal already all the resources it will ever need to heal any ailment that you can currently conceive. Consider also that all these healing resources are linked by a super high speed energy network or ‘healing highway’ that is used by your mind to communicate with and co-ordinate the rapid deployment of your healing resources. The biggest problem we all have is that our high speed healing highway lies dormant due to lack of use. 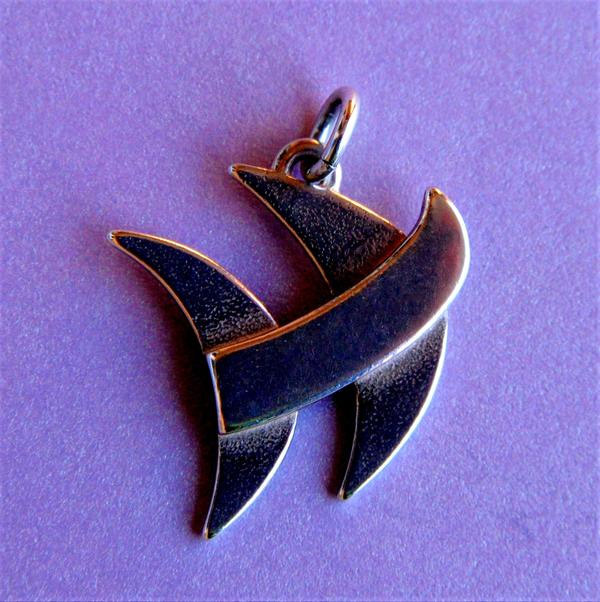 Healexus Healing is a methodology that you can quickly learn to help you power up your own healing highway using energy attunement tools and techniques that produce lasting results. A healing energy attunement device assists you to consciously connect with and control your innate healing abilities through improved connective flow of your energy fields. Healing energy exists all aound us and can be tapped into for the purposes of healing physical or emotional issues safely without the side effects experienced by more conventional routes. At Healexus we have created a range of healing energy attunement devices to cater for all tastes although the ‘Dove Healexus’ pendant as shown on the left would be the most popular choice. Healing energy attunement devices help raise the vibrational frequencies of your biofield energies so enabling you to unlock your innate healing abilities. Existing users have been able to remove physical pain, emotional trauma, stress and even insomnia using these easily learned techniques. See the Success Stories section for more details. Each self-treatment takes 5-15 minutes a day, depending on the condition being addressed. Users often report a number of different sensations including heat, coolness, tingling or spontaneous body movements outside their conscious control during this process. All this is normal and a clear indication that the physical/emotional healing is being applied as directed. WHAT RESULTS HAVE ALREADY BEEN OBTAINED WITH THIS TREATMENT? We have achieved exceptional results in the treatment of a wide range of conditions from back ache, arthritis and bladder infection to skin issues, emotional trauma and depression (see the Success Stories section for testimonials). 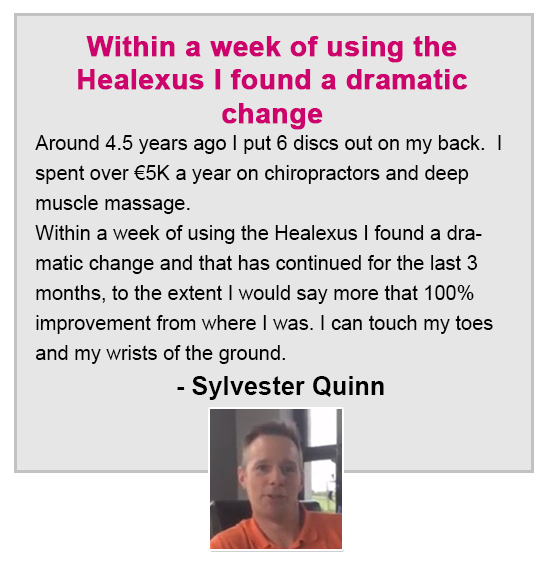 There is no conflict between use of the Healexus Healing System and conventional treatments. There are innumerable examples of both working in parallel with great success. We always advise patients to consult their doctor over medical problems and not to alter their intake of prescribed drugs independently. Our mission is to provide you with the energy healing tools and training needed to self-heal pain from all areas of life. You will feel empowered, inspired and fully present to the possibilities of regaining control of your health and wellness. You will feel better placed to realise your true unlimited potential.